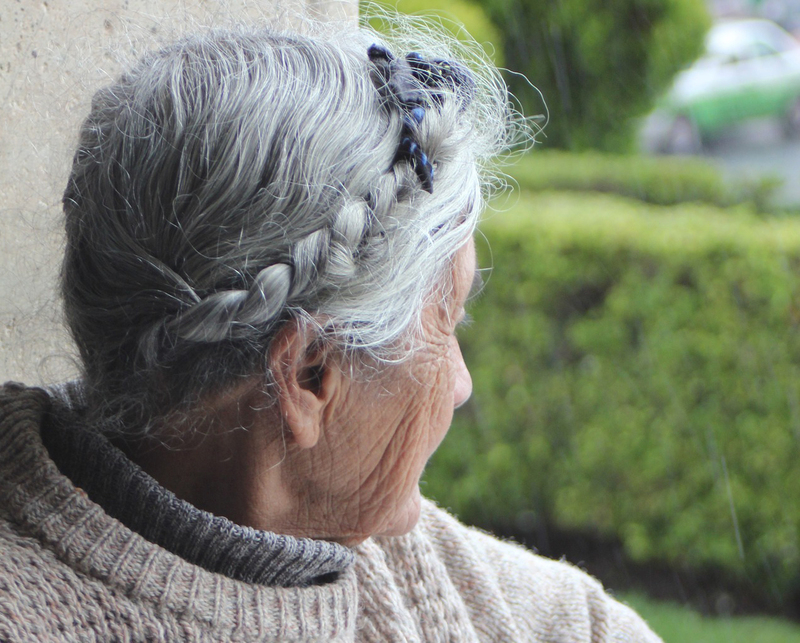 Across North America, seniors are organizing to avoid loneliness and social isolation that can lower quality of life and even lead to early death. 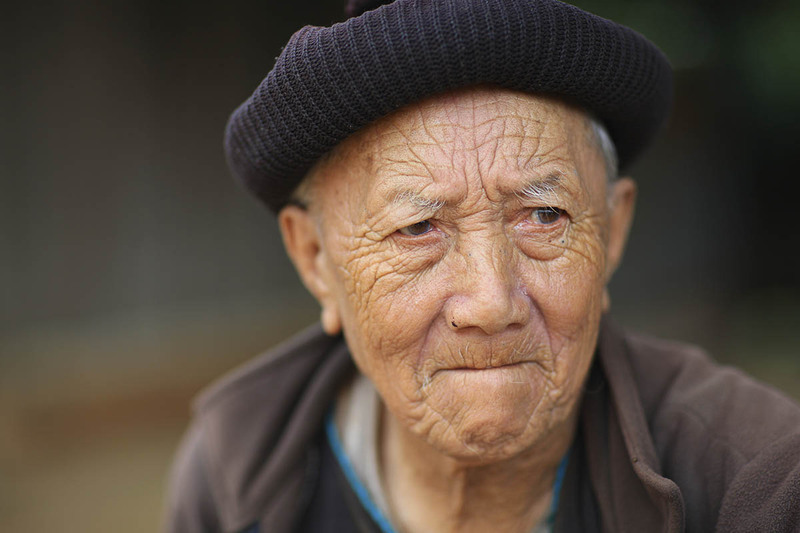 Seniors are organizing into mutual support “villages” to care for one another without relocating. 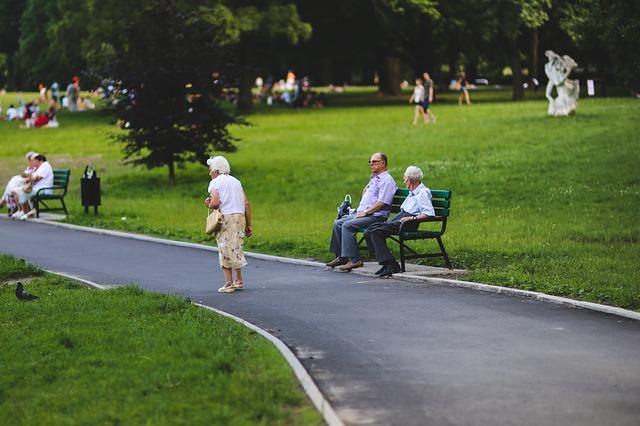 Seniors are organizing innovative housing projects for interdependent living (small private spaces, large shared spaces) to optimize autonomy and self-determination and to remain out of assisted-care facilities longer. Seniors are organizing to share their homes, their cars, their vacations AND their talents for the good of their communities. Five years ago, Hamilton Aging Together formed to find our way toward interdependence and advocacy. We are a group of community-minded individuals in the city of Hamilton in Ontario, Canada who offer mutual support. Together, we are learning about housing alternatives for people in Hamilton, and advocating for a wider spectrum of housing, intergenerational, lifelong learning, and contribution opportunities for maturing adults. We are learning to give help and to receive help, to offer hospitality, to consider home-sharing, and to speak/write about Aging in Community. 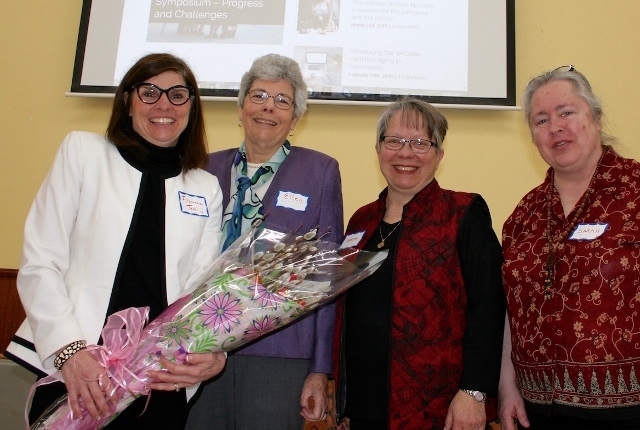 Since 2014 we have been sponsoring annual community events focused on mutual support, seniors cohousing, home sharing, and strengthening connections for older adults in faith communities. One of our new projects involves developing materials to facilitate Intergenerational Card-Making – for youth to make friendship or grandparent cards for older adults and for older adults to make friendship or grandchild cards for young people. On June 4, 2018, Hamilton Aging Together will sponsor a public event entitled: Building Neighbourliness across Generations. Our goal is to inspire the Hamilton area with local programs designed to promote intergenerational connections – such as card-making, music, technology learning, gardening, and service projects. Let us know if you have suggestions for invitees. With Service Canada grants from the New Horizons for Seniors program, Hamilton Aging Together, has created a website in collaboration with Grace Lutheran Church. Hamilton Aging in Community (hamiltonagingtogether.ca) is an online community hub of resources and ideas. While we stimulate and inform each other about building and cultivating socially connected lives, we will share links to resources. Our website offers links to seniors services in Hamilton, a calendar of events, and a weekly blog. We will be building up our resources on housing alternatives such as cohousing, co-operative housing, home sharing, and Abbeyfield Small Assisted Living Homes. Finally, we are networking with faith communities to publicize strategies for serving socially isolated older adults in their neighbourhoods. Our blog is a cross-section of articles, interviews and links. We welcome ideas for this section so please email us at ellen@hamiltonagingtogether.ca. Subscribe to the Aging in Community blog here. Download: Click on the link below to download a printable version of the blog post.